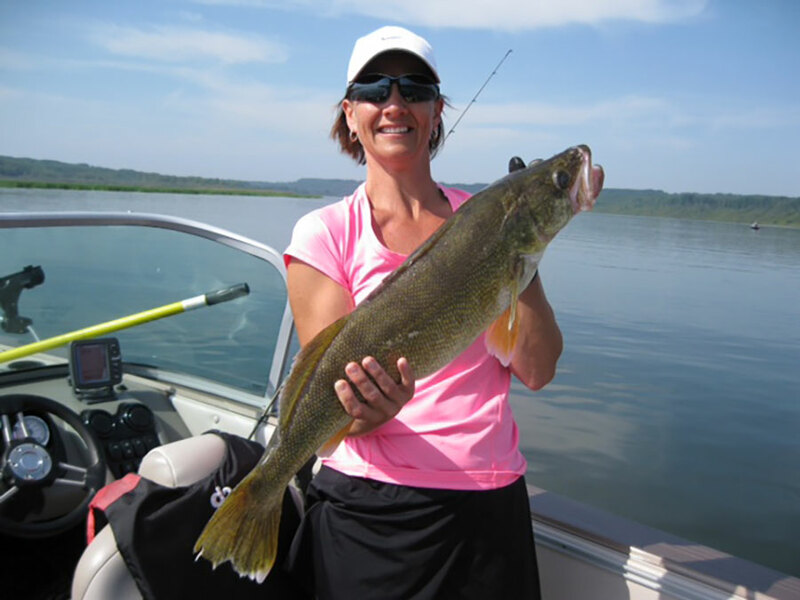 Jigging is one of the easiest, most economical and efficient ways to catch spring and summer Walleyes. 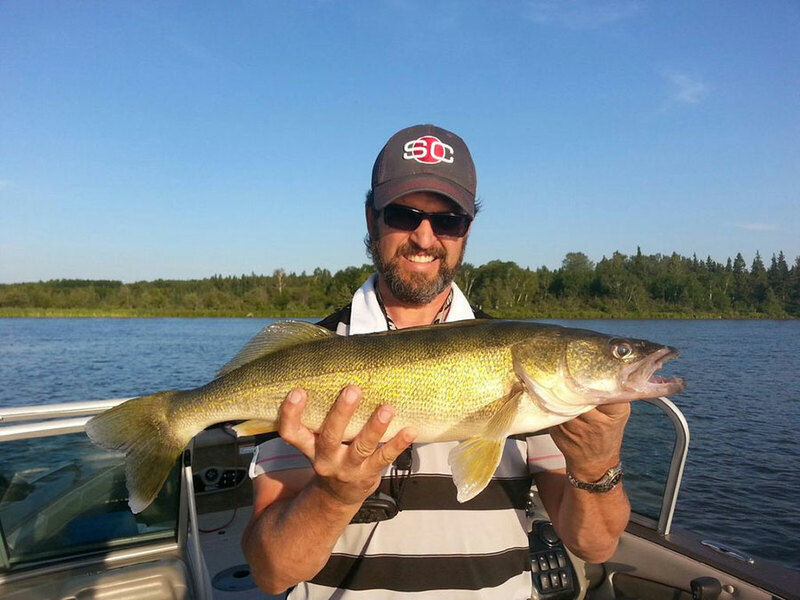 Plus, it makes for a great morning, afternoon or my favourite, a summer evening to fish with friends and family. The boat rides to the fishing holes are spectacular; it’s here you can truly witness the beauty of nature. 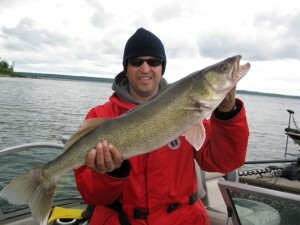 The trick with jigging us to make your boat stationary so your presentation is vertical. This can be achieved by a conventional anchor or use your electric trolling motor. 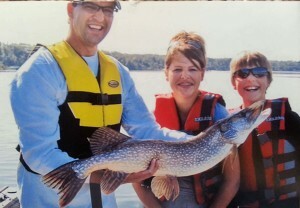 Aim for depths in that 15-28 foot range, although it’s entirely probable to catch fish @ deeper levels. Your sonar electronics will be of great assistance here to find structure, bait fish and walleye in groupings. 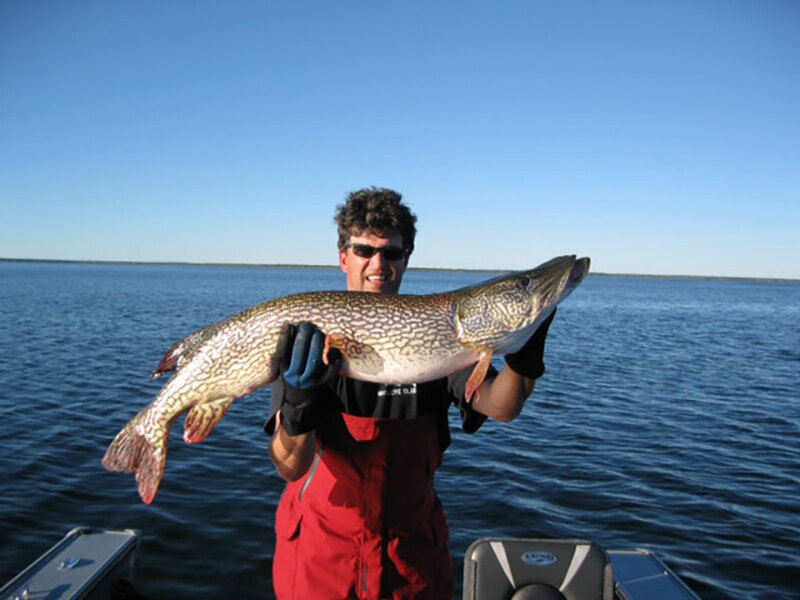 There are lots of natural places to wet a line on the Tobin Lake system. Look for sharp drop offs, ridges, submerged islands, points, areas with slower water flow away from the maim current. Try near the dam sites where the water pools and can be slack. Using other boats as your compass proves effective when the bite is on. 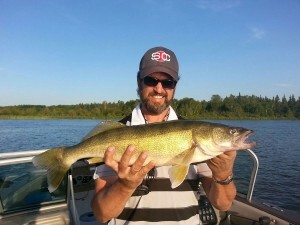 My best advice is to fill your tackle box with an assortment of 3/8th’s, 1/4 ounce jigs of different colours and shapes. The yellows, oranges, reds, chartreuse’s, pinks, whites, blue, or a combination therefore is perfect. 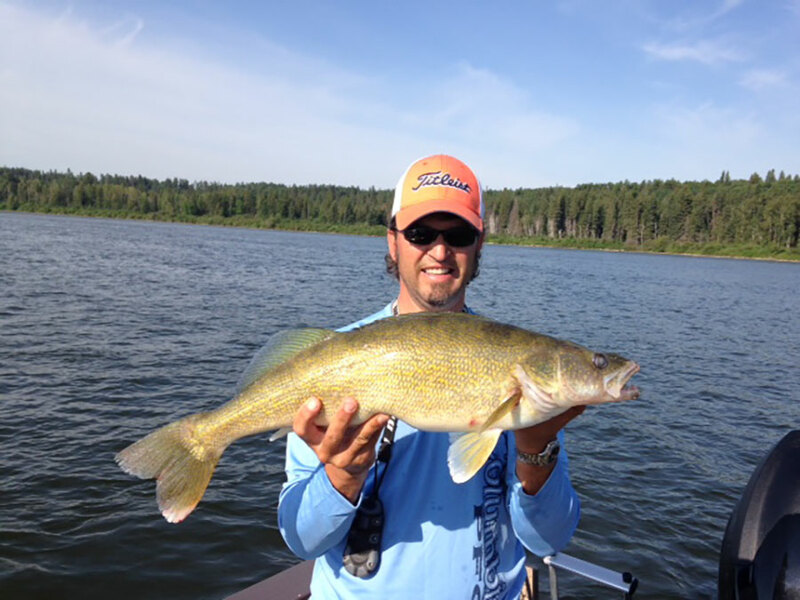 You can buy specialty jigs with red hooks, rattles, propellers etc. with pretty optics. Everything should be barbless, of course. 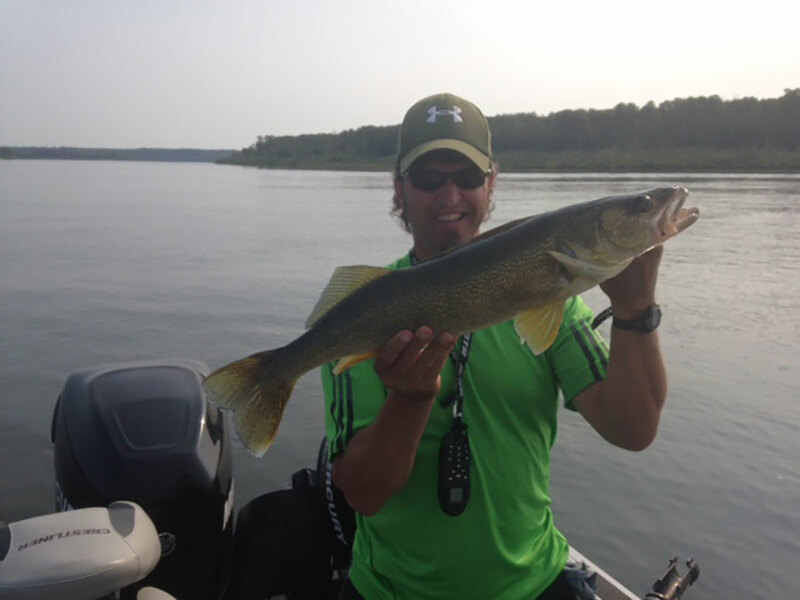 Tip the jig with a leech, minnow or night crawler. Feel free to include a body (whole or part) on your jig, like a curly tail, double curly tail, maribou tail or parts thereof. Ty your jig with one of the simplest fishing knots; the overhand clinch knot. 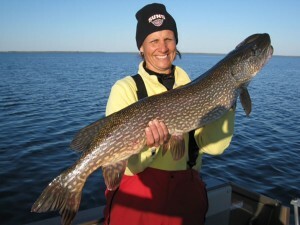 A shorter rod of 6-6 1/2 feet, medium light to medium fast action will let you feel sensitive bites. Lighter test monofilament line in the 6-8 pound range on a spinning reel is recommended. It’s time to drop your hook to the bottom of the lake floor. You’ll feel and notice no more line is going out. After located, lift it up and/or retrieve to a few inches off the bottom. 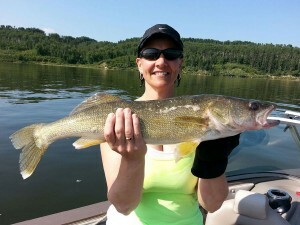 Walleyes typically strike on the descent, so be ready! Good anglers use a variety of motion techniques (also stillness) to catch fish. 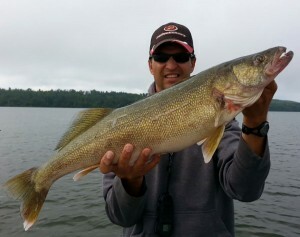 Some keep their bail open and let the fish swim away before setting the hook. Remember to check your bait often as both perch and light biting Walleyes have been known to steal a free meal. Now, I guess all that’s left to do is limit out and catch some red zones!